What is the Pegan Diet and Should You Even Try Pegan Eating? The pegan diet is a way of eating. It’s a type of diet that blends two different diet trends together, the paleo diet and veganism. 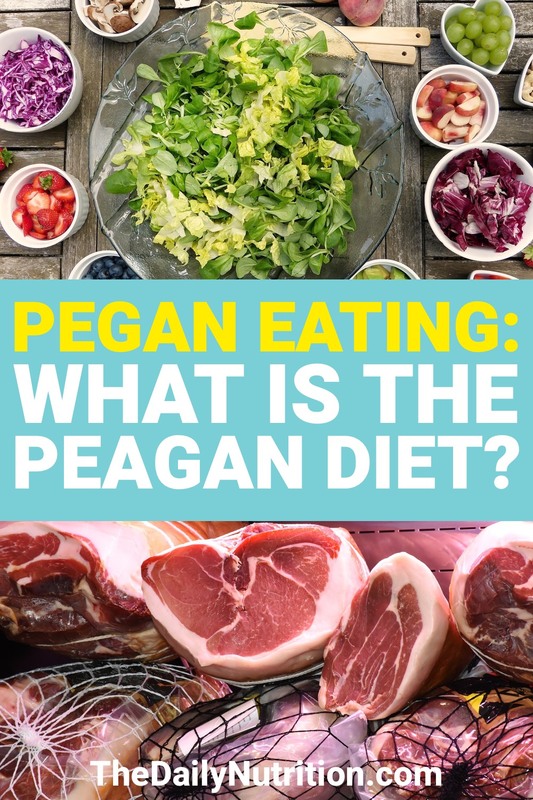 There is a little concern about the pegan diet. However, there are a ton of positives about the diet as well. The positives tend to outweigh the potential negatives that some people see in the diet. For example, the pegan diet is good for reducing inflammation and helping balance your blood sugar. To be able to better understand the Pegan diet, you need to know exactly what it is on a deeper level. You need to know it more than just the surface. We are going to take a dive into what the pegan diet is and other things you should really know about the diet before giving it a try. As mentioned earlier, the pegan diet is a combination of the paleo diet and a vegan diet. For those of you that know what these two diets actually are, you may think that they are somewhat contradictory. In a way, they are. Paleo allows you to have some meat whereas being a vegan prevents you from having any kind of meat or meat products. The idea behind the pegan diet is that you are going to consume a lot of nutrient-dense foods that are going to greatly help your health. You may be thinking that this will cause you to have a ton of dietary restrictions, but luckily this diet is a bit less restrictive than the paleo or vegan diet. The emphasis on this diet is on eating fruits and vegetables. However, you’re allowed to have a moderate amount of meat, fish, legumes, and seeds. Processed sugars, oils, and grains are frowned upon. Those are the main things you are going to want to stay away from, but they can be consumed in small amounts. 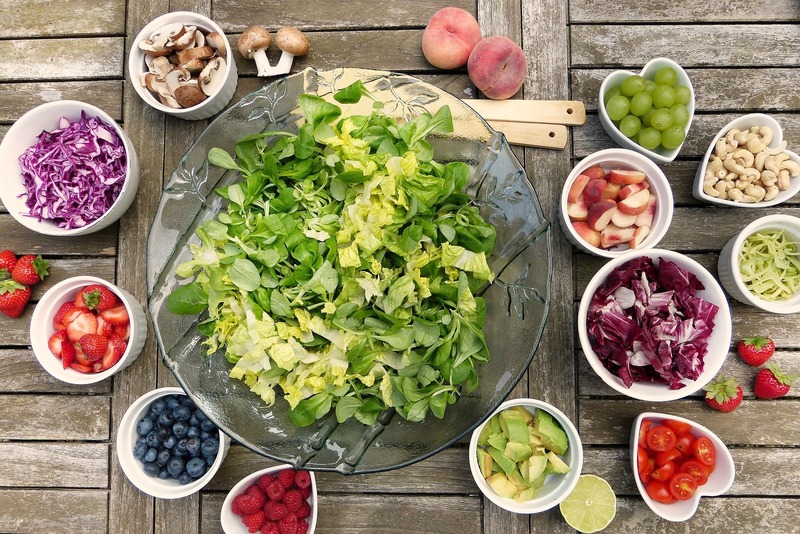 If you’re looking to try the pegan diet, you need to be ready for a long-term thing. This isn’t a diet that you try for a few weeks, get to a weight you want, then go back to your old lifestyle. 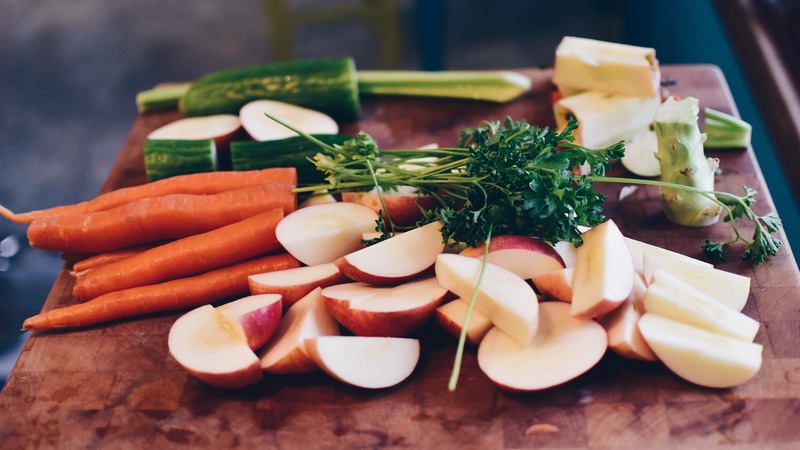 The pegan diet is something that you need to commit to and stick with for as long as you can. It’s a lifestyle choice that’s going to help you maintain long-term health. Again, the emphasis on the pegan diet is going to be on eating fruits and vegetables. However, are you restricted with what you can eat when it comes to these things? Are all the meats on the table? What processed sugars should you stay away from? Around three-quarters of what you eat is going to come from plants. So, you better get used to fruits and vegetables. If you want to think of your pegan food pyramid, fruits and vegetables will take up the entire base and most of the rest of the pyramid too. It’s best if you stay away from starchy vegetables like potatoes, corn, peas, and beans. These aren’t going to help your blood sugar. Although they aren’t terrible for your health, they can keep your blood sugar imbalanced. You can consume these vegetables, but in small amounts compared to other vegetables. It’ll also be better if you focus on eating fruits that are low-glycemic and have a ton of antioxidants. So, a lot of berries is going to be great for your pegan eating. If your blood sugar is already under control, you can allow yourself to eat more of the starchy vegetables and sugary fruits. You just have to be careful not to consume too much. Your body needs protein as well and you aren’t going to get a significant amount of that from your fruits and vegetables. Since the fruits and veggies are about 75% of your total diet, that leaves about 25% for other things. Almost all of that 25% should be protein. This means that you’re eating your meats and getting the adequate protein you need for your diet. This is also what really separates the pegan diet from the paleo and vegan diets. You’ll have less meat than with the paleo diet but much more than the vegan diet. 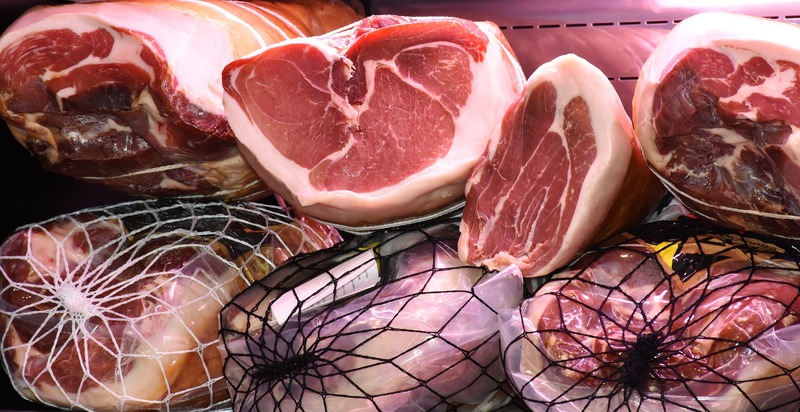 When it comes to the meats themselves, it’s recommended that you get the grass-fed, pasture-raised meats as they won’t have any additives to them that can slightly alter the meat. You should get some fish as part of your protein intake as well. Make sure the fish you choose to have is low mercury content because that could really have an effect on your overall health. Whether you want to believe it or not, fats should be part of your diet. You need healthy fats though. There is a difference between healthy fats and bad fats. Healthy fats are included in most nuts, seeds, avocados, olives, and even coconut. Eating these things are going to provide your body with healthy fats that are going to help your health. This can also go back to the protein that you eat. When you’re consuming the grass-fed, pasture-raised meats, you’re going to get much more healthy fats than bad fats. What is pegan eating? It’s eating the foods you’re meant to have. This means that there are foods that you definitely need to stay away from no matter what. But what are these foods on the blacklist? Dairy is something that may be hard for you to stay away from. People that love milk and their bowls of cereal in the morning may have the hardest time with this. Even people that love cheese on nearly everything they eat. 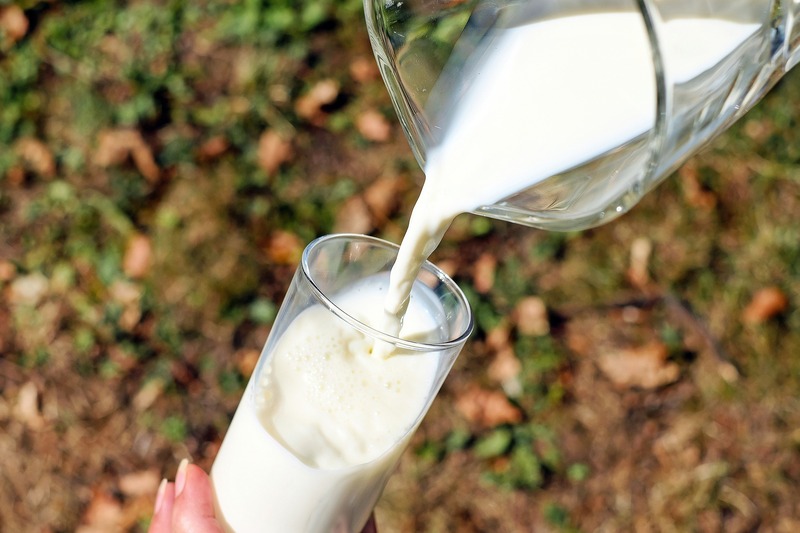 This doesn’t mean that dairy itself is bad for you, but the combination of the foods you’re eating with dairy would have somewhat of a negative effect on your body. Everyone should probably avoid as much gluten as possible anyway, but as part of the pegan diet, gluten should be avoided at all costs. Sugar isn’t going to have any kind of positive effect on your body no matter what diet you’re on. Stuff that has any processed sugars is strongly discouraged. Eating foods with processed sugars are going to eventually turn into fat in your body and nobody wants to have unwanted fat. A lot of foods nowadays have additives in them to give them more flavor and allow them to last longer. Even though they allow foods to probably taste better, they are going to be harmful to you at some point. This is why it’s highly recommended you eat grass-fed, pasture-raised meats when you do consume them. You should already know that having a ton of fruits and vegetables daily is going to be helpful to your health. You’re going to be able to extend your life through your diet. There will probably be less emphasis on having to take a daily multivitamin because you’re getting everything you need through your daily diet. 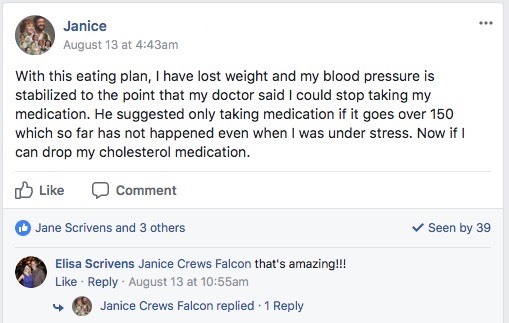 That’s something that a lot of people are unable to do on their regular diets. For people that are diabetic, the pegan diet is going to allow you to maintain balanced blood sugar. This is going to create much fewer health problems down the road. You also won’t have to monitor yourself nearly as much because the diet is going to do that for you. If you want to have a diet that can really fill you up while at the same time keeping your health in check, try the pegan diet. 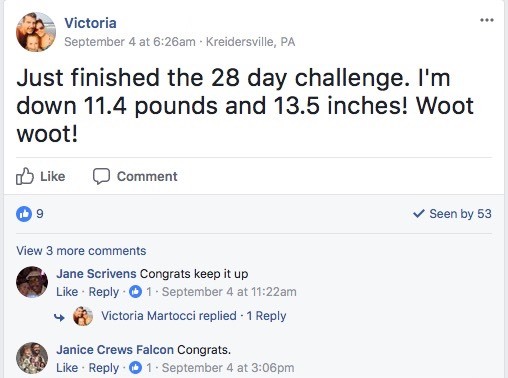 You don’t need to try a fancy 3-month diet challenge. Going pegan is going to be a lifestyle change that can really help you now and later on in life. All of the emphasis is going to be on your health. If you didn’t think you needed to change something about your daily eating routine, you wouldn’t be looking for something to change to. Try the pegan diet and see how it makes you feel. After you push through the initial phase of not eating the same junk you’re always used to consuming, you’ll notice that eating a ton of fruits and vegetables with a little bit of protein is going to really change the way you look at food. Enjoyed Pegan: What is the Pegan Diet? What is Pegan Eating?? Share it with your friends so they to can follow The Daily Nutrition journey.